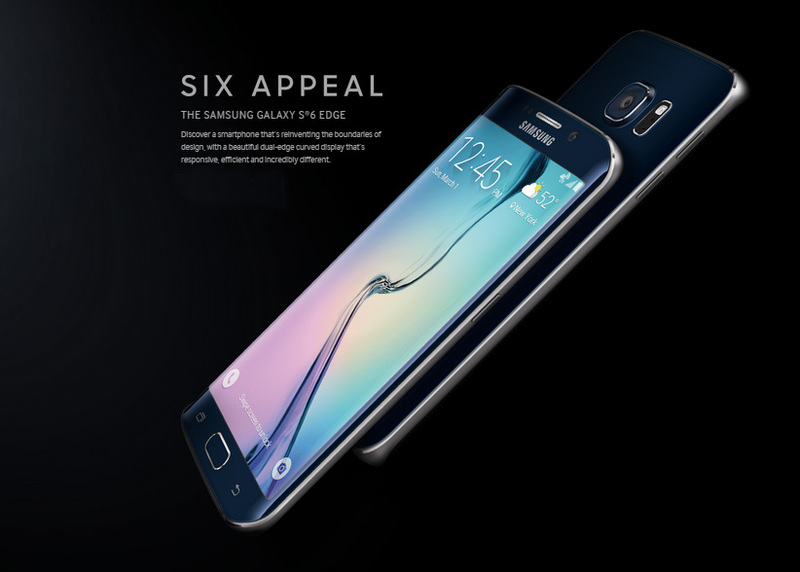 Galaxy S6 & S6 Edge announced: Should We Be excited? Samsung announced their new flagship Galaxy S6 smartphone yesterday at a pre-MWC event in Barcelona.They also announced the double edged S6 Edge at the same event. Here we have the list of specification for the two new devices along with a rundown of more or less everything Samsung talked about in their presentation along with some of our views and opinions. Without wasting time, let’s take a look! As expected, Samsung has delivered strongly in the design and aesthetics department, especially when considering the S6 Edge. Whilst the S6 still retains the characteristic footprint and look of Samsung products, the Edge variant looks to be a thing from the future, clearly distinguishing itself from any and all competitors.The new devices feature a unibody metal frame sandwiched by two pieces of Gorilla Glass 4. The metal used is claimed to be 50% stronger than the ones used by the competition. A Samsung executive took this chance to take a jab at Apple (this will be a repeating theme throughout this article) saying “Engineering may not be my first language but I can surely tell you, this won’t bend”. While this certainly ticks the boxes in the look and feel category, it comes with compromises that will be felt most strongly by long term Samsung fans. The new devices do not have a removable back, which means no more removable battery, no more microSD expansion and no more accessories like cases that seamlessly fuse with your device. The accessories part may not be as important, but the inability to expand via microSD will surely upset millions. Power users too will nod in disapproval as they will be unable to swap out the battery. On top of that, the Gorilla Glass 4 back is an absolute fingerprint magnet! Everyone demonstrating the device has to wipe it clean before showing it on video. This may not be a downside for some, but for a large number of people, it will be a let down. Although the battery is non removable, Samsung states the super fast charging of the S6 makes up for it. The device will reportedly gain enough charge to allow 4 hours of regular use in just 10 minutes. 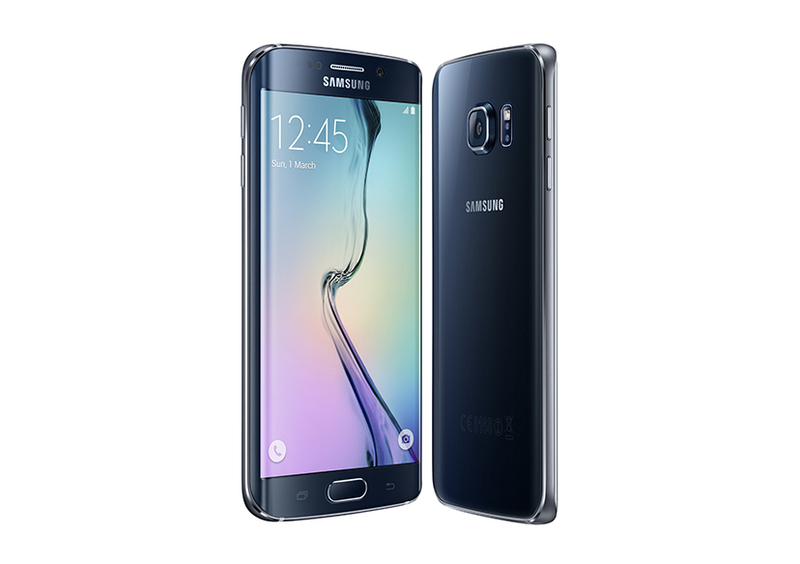 They also mention that the S6 takes half the time of the iPhone 6 to get to 100% charge. Furthermore, Samsung has added wireless charging to the list of features. The most exciting part about this is that the devices support both PMA and Qi standards meaning it will work with almost every wireless charger. Point to be noted, the devices take 30 minutes to reach 50% on the wireless charger and official Samsung accessories do not hinder the wireless charging. Inside that enclosed inseparable unibody is where Samsung has all of its competitors beat. The S6 and S6 Edge feature the most advanced internal components available in the market and this is Samsung’s true ace. Why? The reason lies in the fact that other competitors will not be able to snag these same high end parts anytime soon, all these are made in house by Samsung. The super high end parts we are referring to are obviously the 3GB DDR4 RAM and 14nm FinFet processor. Samsung is currently the only producer (to our knowledge) of DDR4 RAM (which is 80%faster than DDR# used industry wide) and a 14nm processor for mobile devices (reports claim Qualcomm’s 14nm chips will be announced in late 2015 or early 2016) and this gives it a significant upper-hand over its competitors when it comes to sheer performance and power. While we are still talking about new components, we should mention that the S6 and S6 Edge have a new touch based fingerprint sensor which is supposedly very similar to its efficiency to Touch ID. Although Samsung’s flagships have almost always delivered the cutting edge internals, their software in all honesty sucked very bad. With Project Zero Samsung has stripped Touchwiz of a decent amount of bloat and has added some UI tweaks to make it more easy to use, especially for newcomers. The result of this is a very fast and responsive user interface. From the hands on videos, it seems apparent that users have not been able to cause the device to slow down or lag – something Samsung has mentioned at least thrice in their presentation. Another way they increased the speed of use is by always keeping the camera running in the background. This way, it launches in a fraction of a second no matter what. The camera can also be launched anytime by double clicking the home button, even when the device is locked. They also changed the camera interface, removing the need to swipe through menus by simplifying all the options and adding a dedicated “Pro” mode for those who want the finest of controls. As we are talking about the camera, the company has brought back the 16MP sensor from the Note 4 with some improved optics, larger pixels and overall better low light performance. OIS finally makes its way to the S line along with a new motion tracking feature. Samsung showed off their camera’s capabilities by comparing it with that of the iPhone 6’s. In the examples shown on stage, the S6 obviously made Apple’s product look like a below average offering. Whether that is true or not can only be determined after a thorough review. The front facing 5MP camera was also of great interest. The module has an f1.9 aperture like the main camera and is the first to offer real time HDR. Samsung again took the opportunity to compare it with the iPhone 6’s front camera, only this time, the supremacy of the S6’s unit was more prominent. 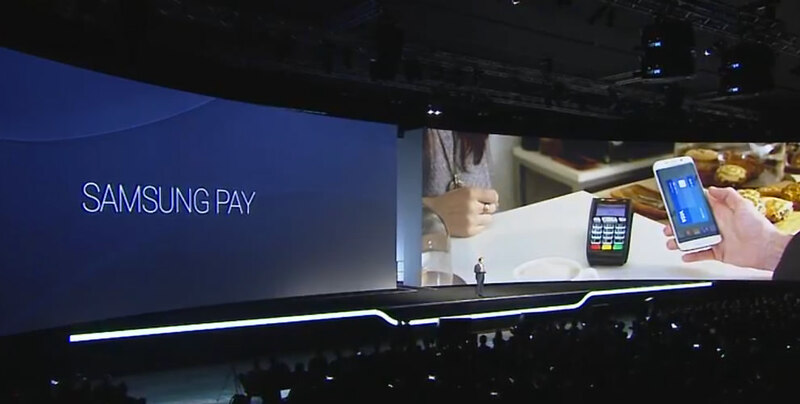 Samsung at their presentation announced the introduction of Samsung Pay, a payment system which utilizes MST or Magnetic Secure Transmission along with NFC. In short, this means that the S6 and S6 Edge can be used to make mobile payment at anyplace that supports magnetic strip cards, which translates to being able to pay at over 90% retailers. Why is this important? With MST, the new devices can be used to make payments at far more locations than any other mobile payment service. If you’re wondering when will Galaxy S6 and S6 Edge release in Bangladesh, there’s a high possibility that the release would coincide with the international date which might be April at the latest. As for the price, nothing is known yet. All in all, Samsung has delivered on most of their promises, what is left for us right now is to see how the new devices perform in real life and how their sales affect the South Korean company’s decreasing mobile sales and profits. 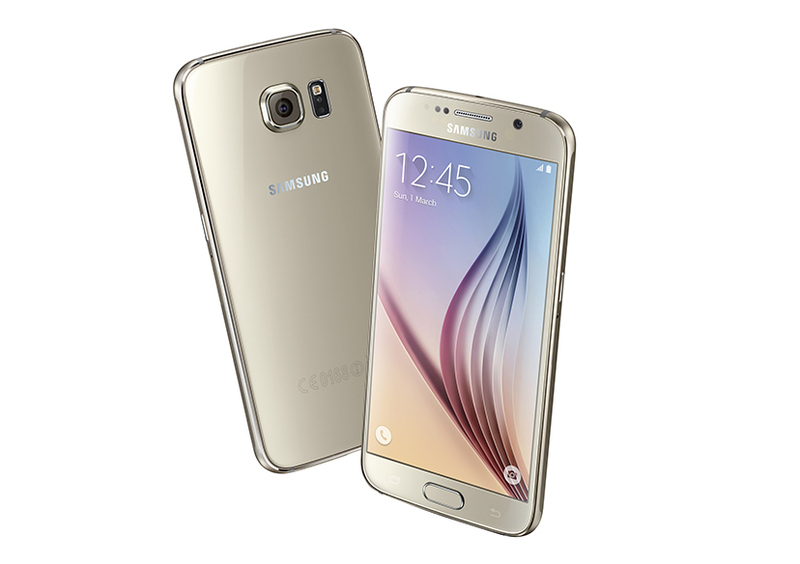 For now the S6 and S6 Edge represent are setting the bar for coming smartphones of this year. That’s all we had to say about the newest additions to the Galaxy family. Let us know your thoughts on the new releases and tell us if you would buy one!